I’m not sure what’s stranger, that I wound up attending school in a town with FOUR playground design firms, an adventure playground, and an annual play symposium, or that I discovered my obsession with designing for play independently of knowing that these resources existed. Regardless, here I am amongst stars and heroic play advocates. 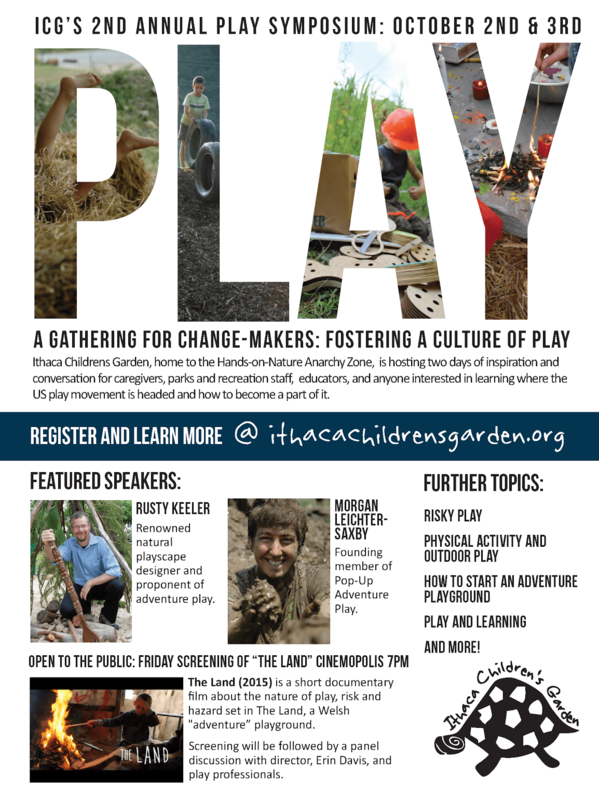 I’ll be attending (and volunteering at) the aforementioned Play Symposium tomorrow and Saturday, and will surely gain some new insights into the world of play as the bigfolk facilitate it. I’ll be meeting with Rusty Keeler again, as well as Erin Davis, Morgan Leichter-Saxby, Suzanna Law, and others – So I am stoked! Any insights or breakthroughs I do intend to share. 2:45 Let’s Talk – What are your burning questions? 4:00 Adjourn – Thank you for sharing your time with us! I have some heartening news to share for playphiles everywhere – a Lego Professorship has been announced at Cambridge University. What a brilliant idea! I’m excited to see academia so excited about the importance of play. I just wish I were further along in my studies so that I could apply. Perhaps one day.